Canmod 2014 was a gathering of Model Engineers from all over New Zealand and some from overseas. They all assembled at CSMEE during January 2014. 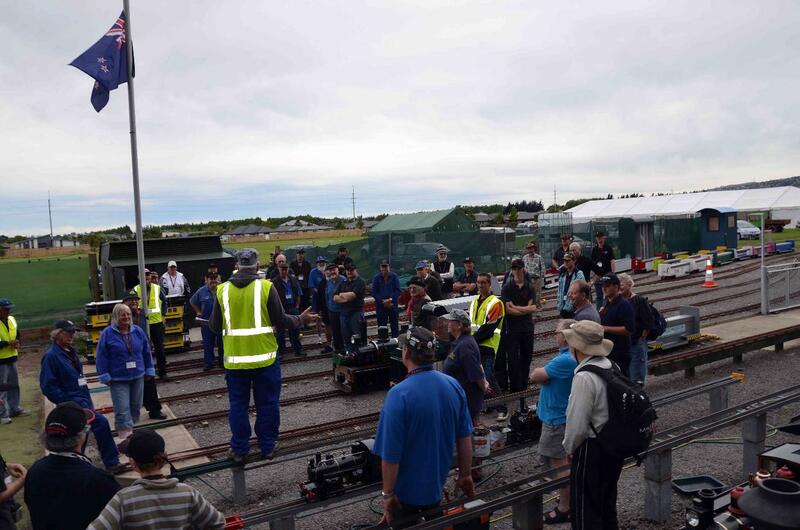 The event featured a wide variety of loco's, traction engines, boats and other models.